The UFC lightweight championship will be on the line at UFC Fight Night 90, and Rafael dos Anjos is excited with the opportunity to defend his belt against Eddie Alvarez on July 7. A former Bellator lightweight champion, Alvarez earned a shot at the gold after back-to-back wins over Gilbert Melendez and Anthony Pettis, but the UFC kingpin wasn’t impressed by his most recent performance against “Showtime”. “His performance didn’t impress me that much,” said the Brazilian. “He has done better fights in the past. It was a conservative fight, he fought to win. The fight didn’t go as exciting as everybody expected, so his win didn’t impress me that much. 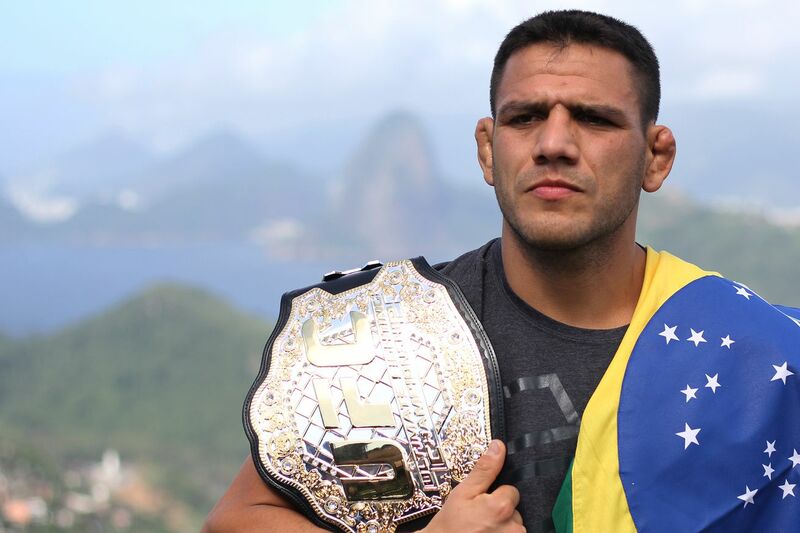 Even more important than beating Alvarez, dos Anjos enters his second title defense eyeing history. Fightweets: So who should Khabib Nurmagomedov fight next?